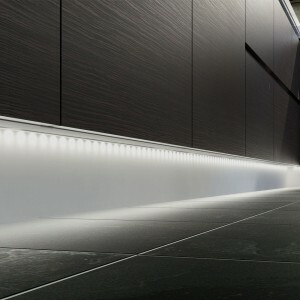 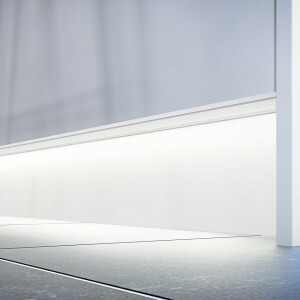 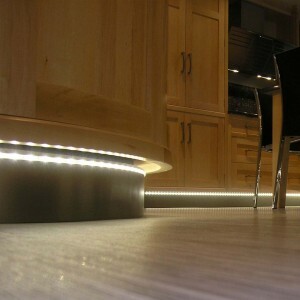 Flexible LED strip lighting is the perfect product to really add depth to a room. 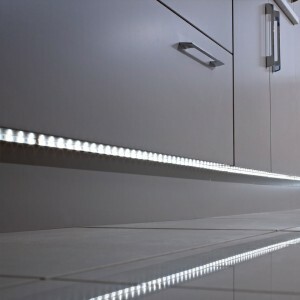 It is extremely simple to use and can be used almost in any part of your kitchen. 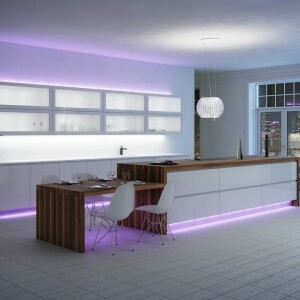 Consider creating ambient mood lighting by using the flexible strip above wall units, along the plinth, under the worktop and even around a TV.